Students will use clothespins to match letters correctly. Or use this as a letter identification assessment tool! 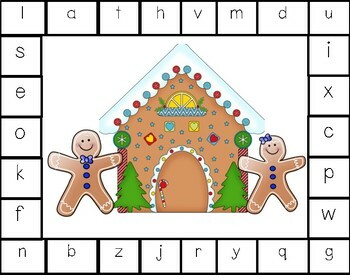 Great way for students to work on letter and letter sound identification or an independent work task!